Book your place via iTrent. Student learning is supported by effective feedback. Effective feedback should identify what students have done well, and how they can improve in future. Feedback takes many forms and is not limited to written feedback on summative work. This session will focus on the following - different types of feedback we can give students, how we can ensure students understand and engage with feedback, strategies for smart approaches to prompt, timely feedback. 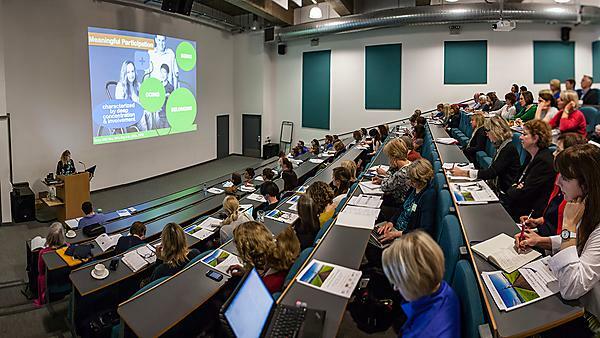 The session will provide participants with a range of practical strategies, underpinned by pedagogic research and sector best practice, to enhance their teaching and support student learning. Contact Harriet Dismore (harriet.dismore@plymouth.ac.uk) or Lisa Hayes (lisa.hayes@plymouth.ac.uk) for more information.